So as my blogs not just focused on beauty I wanted to write about my crazy obsession with candles. Every time I walk in someones house and they have candles lit I instantly feel at home. Candles add a cozy sort of light, a light that is inviting and warm and makes you want to snuggle under a blanket with films and tea. Even the coldest most modern concrete block would feel a little better if someone just lit a candle. So due to my hoarding candle obsession I am wanting to share with you a few of my favorites. 1. 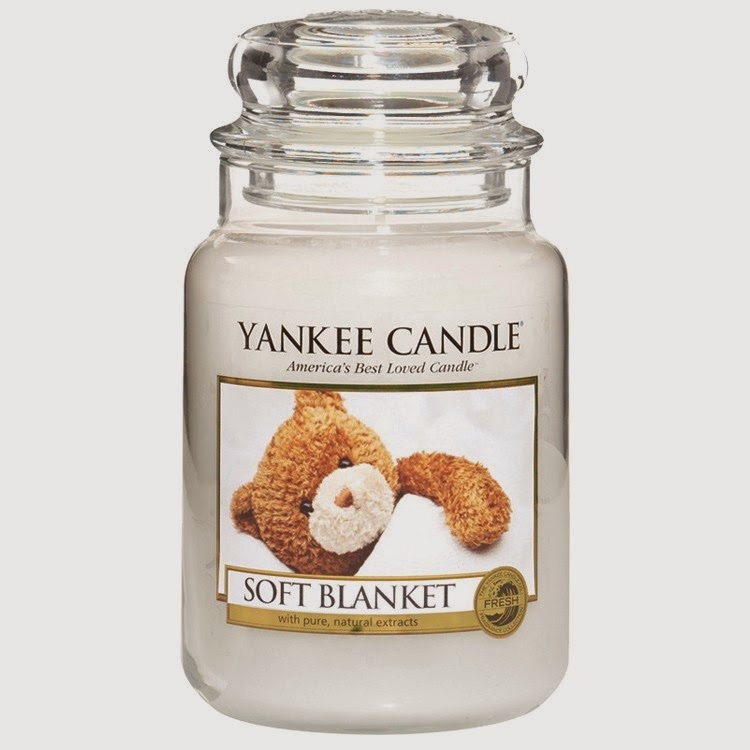 Yankee Candle - Soft blanket by Yankee Candle is my favorite smell in the world. Its fresh and clean with a hint of something sweet, vanilla maybe. Yet, its not overpowering, vanilla can often be too sweet and cause headaches but this mysterious little scent is delicious. If I could describe the smell as anything it would be soft blanket. 2. Wonder by Disney - If you could combine the smell when you first cuddle a new baby with the joy and excitement of Disney, this would be the smell. Its perfect for a little ones bedroom but I just love it! 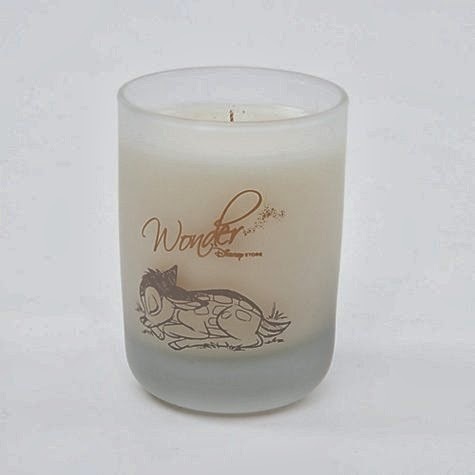 Its a soft scent of wonder that is soothing and sweet. 3. Smoothie Candle - This is not a well known candle make, in fact I only came across it when browsing the German Christmas markets in Manchester. 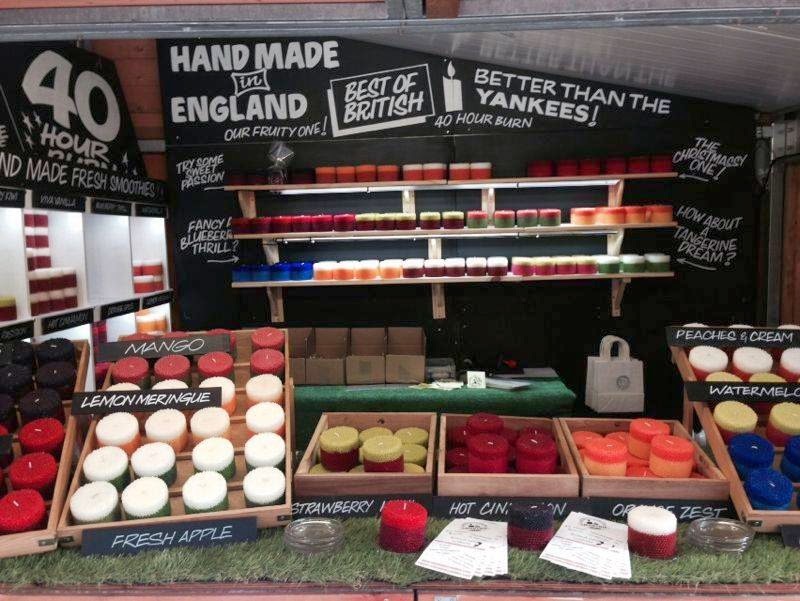 They are handmade candles that provide 40 hours of burning. They quite literally burn forever, mines still going strong. My favorite scent is the Strawberry and kiwi, you may screw your nose up but its fresh and light and provides a great summery smell. 4. 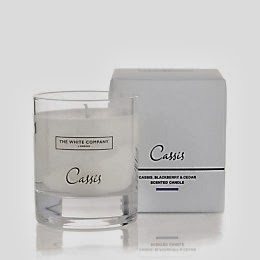 The White Company Cassis - Finally this is a lovely candle, it is a combination of raspberry and blackberry but there is a real woody undertone too it, It doesn't need to burn long either for it to fill the room. 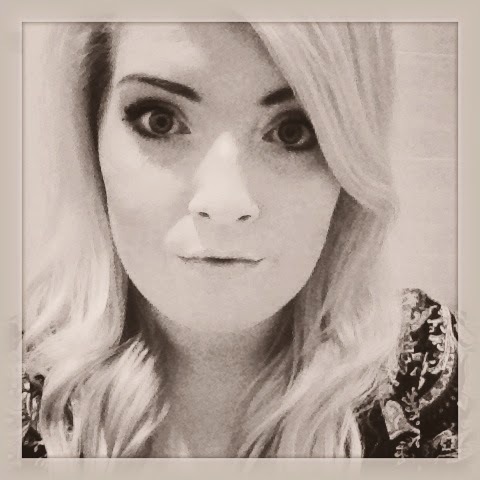 Candles are fab. They make any room cozy and warm, even if its just tea lights. If your a crazy candle fiend like me I'd love to know of new makes and brilliant smells.